This week Khumo Property Asset Manage- ment will be celebrating ten years of exis- tence and business operations within the property asset management sphere. Compared to property management, which focuses on managing the actual building such as the tenants and leases and repairs and maintenance, property asset man- agement is about creating and managing the wealth related to the property or a portfolio of properties on behalf of clients. Asset managers have a clearer view of the property dynamics and advise clients on how best to increase the value of their property portfolios through assessment of the type of tenants to occupy the property; performance of the prop- erty, if it is profitable or not and whether the client should ‘acquire, hold or dispose’. A good return, exploiting the value of the property and reducing the risk to the client is the ultimate goal of the property asset manager. At times they may recom- mend that a client ‘change their land use’ to position themselves to better optimise on the location they occupy for example changes may be caused by the direction of growth of the town or city. 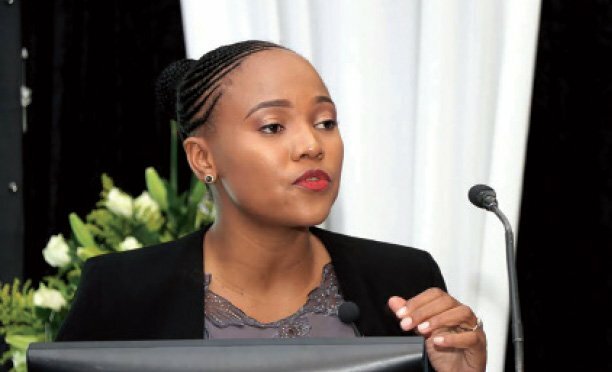 The CEO of Khumo Property Asset Management, Outule Bale, has been with the company since 2007 and is at the helm of an organisation that now manages properties or assets worth over P2 billion through a staff compliment that is now 100 percent Botswana citizens. These range from commercial, retail, hotel and residential properties. Bale observes that most of the past ten years the Botswana property market has been buoyant. “In the last two years there has been a bit of a slowdown. We have also seen an oversupply in the ‘commercial’ market,” he adds. 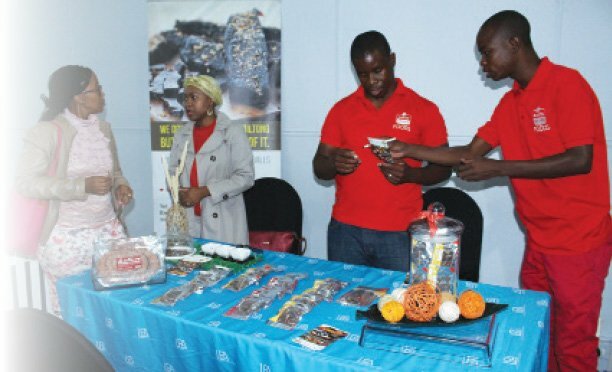 The commercial market he refers to are the office properties which seem to have sprung up almost overnight in areas such as the Fairgrounds, Finance Park and the new Gaborone CBD. The asset man- ager is confident that when the economy improves the property market will also improve. Bale also points out that development has not only been limited to the commercial sector, that other property sectors have also seen significant progress. For instance, lately there has been notice- able development activity in the hotel sector. “Some of the sectors should now be reaching equilibrium, where demand equals supply,” observes Bale. “Without any major new economic activities, there will be possibilities of recycling of tenants. Tenants will vacate and relocate to newer properties that offer modern amenities and are at the same time competitive in prices.” Bale explains that for the older properties to survive this pending risk they need to ‘reinvent’ and ‘relive’ themselves. This is one of the roles that Khumo plays on behalf of clients through its development arm. Khumo Prop- erty Asset Management has over the last ten years participated in property developments all geared at optimising value and wealth for clients.